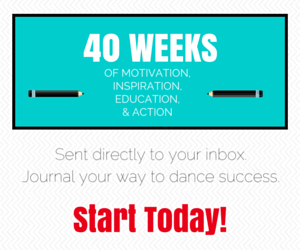 The dance and fashion worlds often intersect. That’s because dancers like to look good on and off stage. 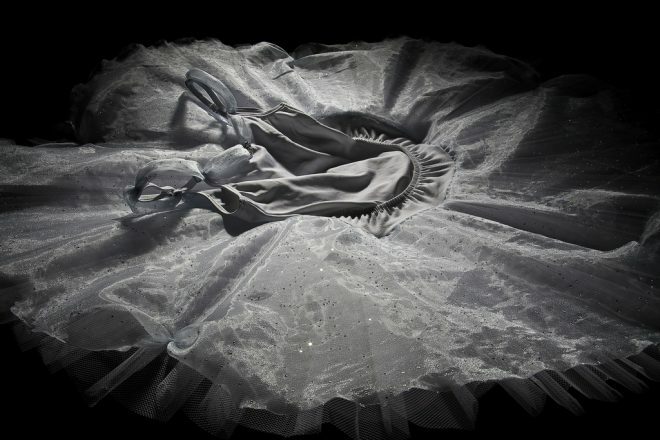 We’ve provided costume measuring and alteration advice in the past but below our friends help you explore ballet fashion and designing for dance. Ballet Fashion or Fashion Ballet? The first book to explore the synergy between dance and fashion, featuring a wide range of dance-fashion collaborations and inspirations. Get it on Amazon. 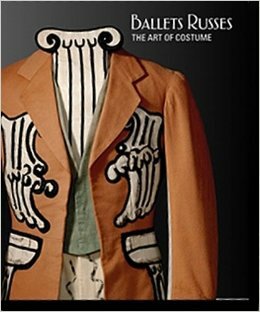 A must for anyone interested in the performing arts, the intersection of art and design, and costume and fashion. Get it on Amazon.